Hotel Krishna Niwas The Heritage House is one of the top resort in Mount Abu which is Rajasthan’s most popular tourist attraction. It is a vibrant and lovely place to spend your holidays with your loved ones in utmost royal comfort with beautiful atmosphere around to breath in the cool aroma of the nature. 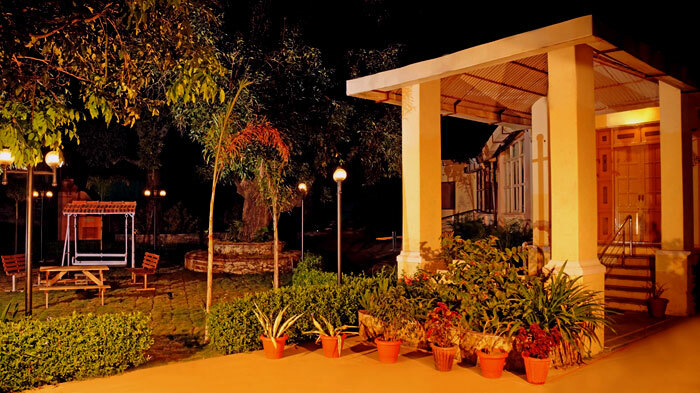 Choose hotel Krishna Niwas, one of the best resorts in Mount Abu; explore the local area in and around the Nakki Lake and take in the pleasant scenery all around. Resort rooms are luxurious, comfy and cozy, in tune with the tradition and culture of the Royal Rajasthan with all the possible amenities. Located in the vicinity of the local market around Nakki Lake, hotel Krishna Niwas strive to create for their guests, an experience that echoes the exuberant local heritage. 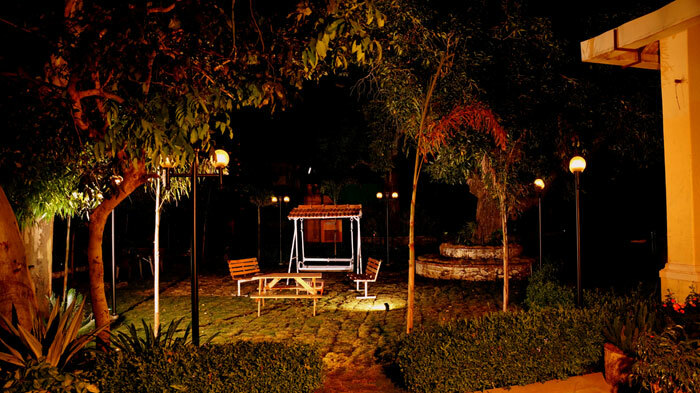 Hotel’s culturally inspired decor, state of art facilities and uncompromising quality of services go a long way in creating unique memories for all their guests and thus being famous as one of the best heritage hotel mount abu. Elegant interior and facilities such as restaurant and dining area, garden, play area, bon fire and much more is there to keep you comfortable, relaxed and entertained on your vacation days. Luxury is what you will get in here. As it was refurnished and re-built in colonial style; it is a heritage resort with all the modern amenities. So, it’s a perfect combo of heritage plus modern culture with excellent service standards of a family hotel in Mount Abu. A full service upscale hotel, Krishna Niwas, boasts of intelligent architecture, spacious rooms, charming interiors and state of the colonial art technology. Choose from well appointed rooms and family suits offering city view around the famous Nakki lake, soothing interior and exhaustive amenities during your stay in Mount Abu. A choice of deluxe, super deluxe and family suit rooms waits for you here, all of which have the snuggest ambience for your comfortable stay. Staying here at hotel Krishna Niwas will give you a fantastic experience to explore in and around Mount Abu and rejuvenating stays to have, which will leave you with memories to savor for the rest of your life. A very famous hotel near Nakki Lake, the pulsating heart of Mount Abu, near by atmosphere is big, bold, bright, loud and it’s crowded. That’s why millions of people flock there every year like flies on honey. 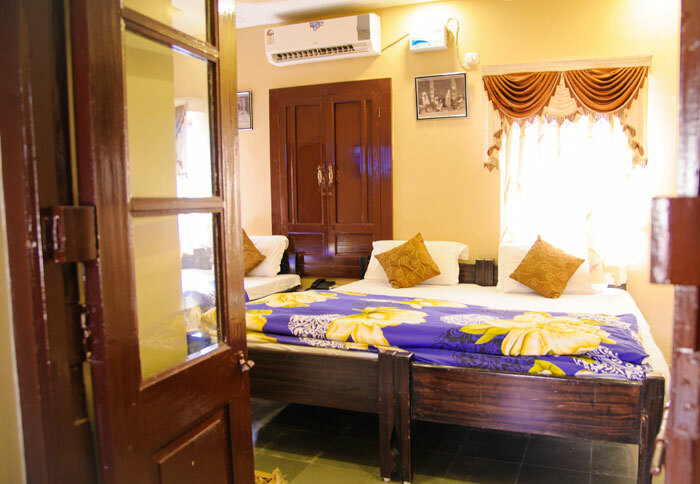 And the best place to stay in while you are there is Krishna Niwas the Heritage House. It is located in an exclusive enclave of Mount Abu and an ideal place to stay as it is very near by from local market area also. Renovated and refurnished in colonial style, this hotel presents stylish décor, contemporary features, palatial spaces and remarkable hospitality. Hotel Krishna Niwas strive to uphold your high standards of service and cater to your every need. Thanks for sharing such an amazing article. After reading the article, I feel it your article will definitely help me a lot to choose resort in Mount Abu. Sure. Contact us anytime if you want to book your trip for mount abu. We are one of the best hotel is mount abu and a complete family hotel.